We are so over the cake face phase, aren’t you? Makeup is not the issue, the issue is the amount that is put on. You can have a naturally-looking full face of makeup. Yes, it is possible! Most think that the more makeup you have on, the better. But, if you are beauty experts like us here at Mytopface, you know that that is not true. The less you have on, the better, if you have the right products! A lightweight makeup product should always be chosen over one that requires to be packed on. 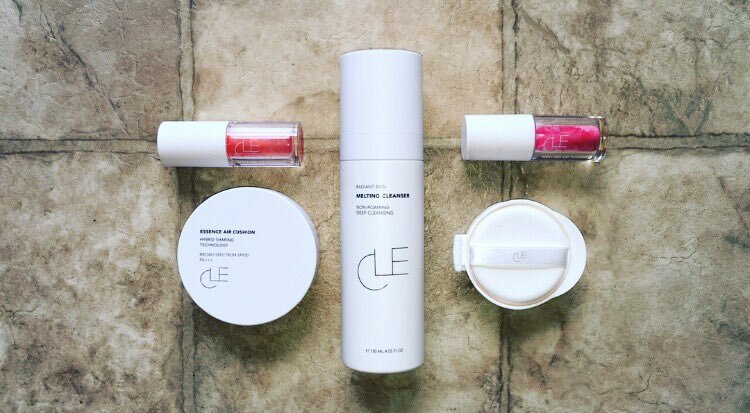 CLE Cosmetics is a brand that embodies the phrase simplicity at it’s finest. We say that for numerous reasons. One being the way they advertise and package their products. Very sleek, clear-cut, and elegant. 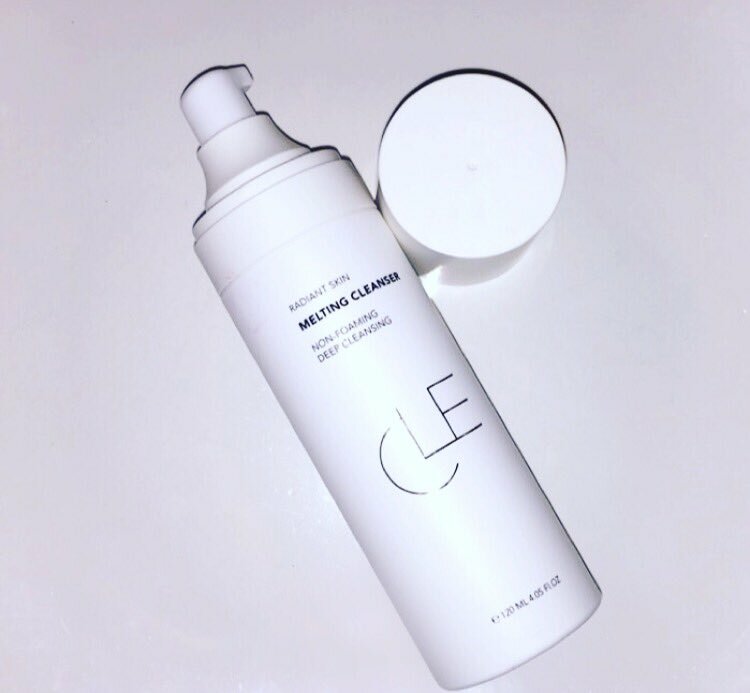 Starting with the beginning steps of putting your makeup on, CLE Cosmetics formulated and created an Essence Air Cushion that can be used as a base after applying your primer. The Cushion allows you to lightly pat on foundation as opposed to the packing blenders and squeezable-tubes require. Although blenders and tubes are useful and efficient, a Cushion will be of better help when patting on such a lightweight coverage. 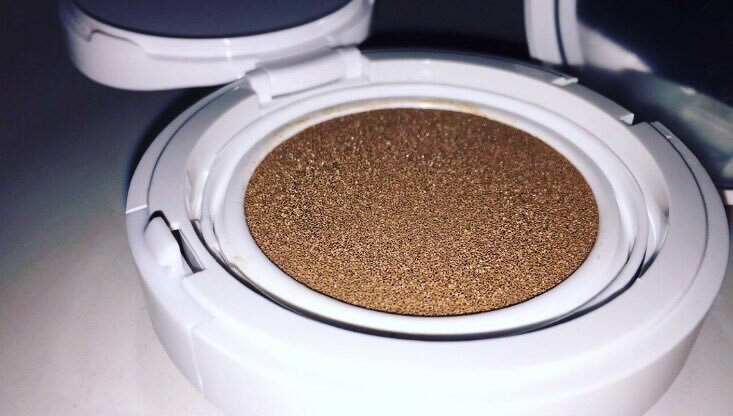 The Cushion gives sheer to medium coverage, so almost any skin tone can use it! Even if you prefer to use it as a surface neutralizer or a full-on foundation, you can always find use for this amazing product. With broad spectrum SPA 50, this product gives your skin a hydrated, radiant glow. The best part about this product is that a refill pack is included! Other brands have you running back to the store faster than your foundation can dry, but CLE gives you an included refill pack, which is great! You can choose from Light, Medium Light, Medium, to Medium Deep. 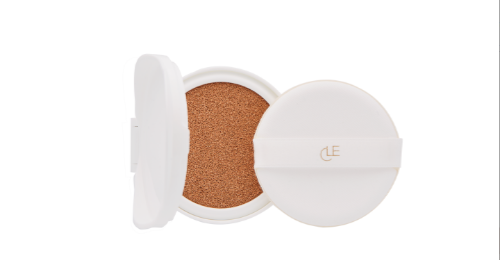 You will love this compact, lightweight Cushion applicator the moment you pat it on your skin! When your face it completely done and set, you are now ready to apply your lipstick, gloss, or pencil! 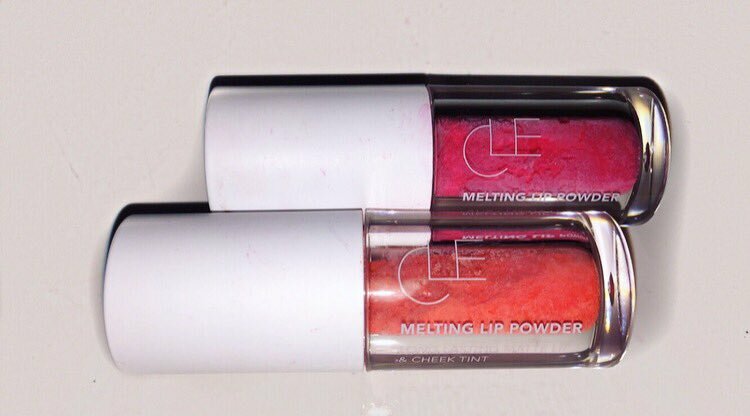 For most brands your choices are gloss or matte, but CLE offers a Melting Lip Powder! No more stickiness, no more rough matte that takes ages to rub off. Finally! Most lip products apply wet and end up dry, but this amazing product is completely dry then gets slightly wet when rubbed onto the skin. Our experts loved the way Red Cherry and Ultra Summer spread across their lips. Each Lip Powder color shuts down winter, kills summer, rocks fall, and lives for spring! It is long-lasting, so it will stay on for long, even after eating. What a game changer! After a long day of work or an awesome night out with friends, you should always remove your makeup before going to bed. Protecting your face from breaking out is so important! Tyra Banks, American model, once said “I love the confidence that makeup gives me.” A fresh face can give you that same confidence. CLE has a makeup remover that will having you tossing out your wipes. Their Melting Cleanser, not only is it good on sensitive skin, but it will leave your skin feeling smooth, refreshed, and clean. The pump dispenser allows you to control your usage and is less messy than a squeezable-tube. You will not be disappointed. A flawless face is easily obtainable with CLE. Check out our CLE Makeup Tutorial and gape at how easily our expert effortlessly achieved a stunning look.